Succulents are probably the easiest plants to grow. However, like most of the plants, they have their problems too. 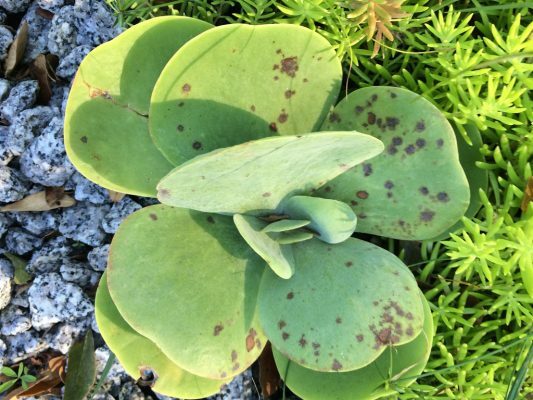 Succulents come in all shapes, colors, and sizes, but they share a propensity to develop fungal infections when moved out of their natural habitats. The main reason for this is the change in conditions- succulents are mostly used to a dry climate. Too much moist is something they need to learn how to handle. Like succulents, there are many types of fungi. Surface fungi are easy to notice and to treat, but there are various types of fungi that can cause internal rots and pose much more difficult problems. Some fungal attacks are extremely difficult to stop. This type of fungal infection is also called Black Mold. It’s also among the least damaging fungi on succulents. This infection is caused by the presence of mealybugs, aphids, whiteflies, and scale. These insects exude a sweet substance called honeydew that the Sooty Mold feeds upon. Therefore, in order to eliminate Sooty Mold, you need to make sure your succulent is free from the insect infection. You can do that by spraying the plant with a hose. 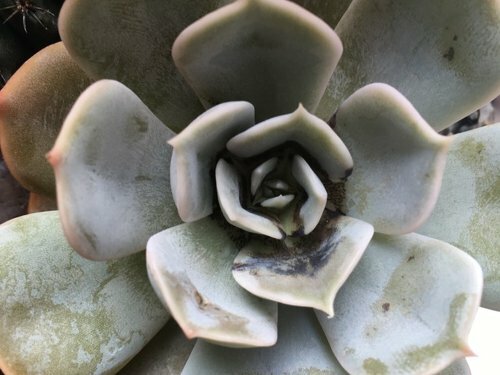 This fungi infection isn’t directly damaging to succulents, though it can make photosynthesis difficult if colonies are large. Also known as Botrytis cinerea, this infection is easy to identify. 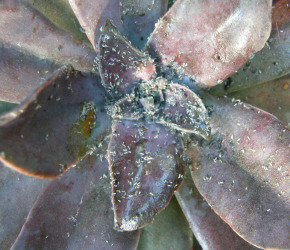 Grey Mold form grayish brown spore masses on the surface of succulent leaves and flowers. Grey mold is most likely to spread when the weather is cool and wet in early spring or summer. It almost always chooses old, damaged or dying plant tissues and it spreads pretty quickly. To cure Grey Mold, you can use fungicides in the early stages, but this won’t be efficient if the infection is serious. In that case, you’ll need to cut out the affected areas of the succulent and to burn off the damaged tissue. You should also avoid watering your succulent from the top, as that will allow them to dry between watering and you shouldn’t leave stubs when taking cuttings. 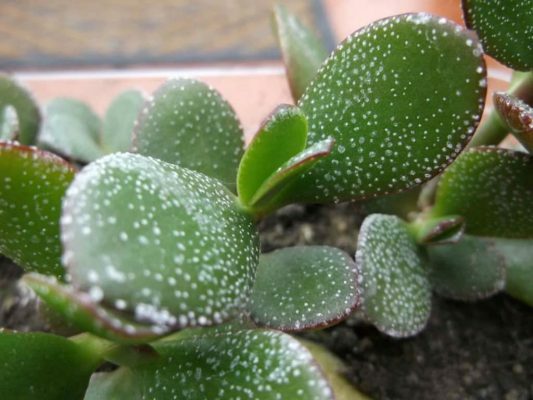 When it comes to fungi that cause leaf and stem spots, succulents have a wide tolerance. These fungi are mostly harmless, but they can ruin your arrangments by disfiguring succulents pretty severely. If you notice some shallow tan lesions on susceptible plants or permanent stippling or spotting, you shouldn’t use a fungicide. You can replace a plant with a resistant one or simply tolerate these spots. If your succulent is heavily infected, it may spread these fungi to other plants. However, this infection can do very little damage, despite its appearance. This infection is caused by the pathogen called Fusarium oxysporum. 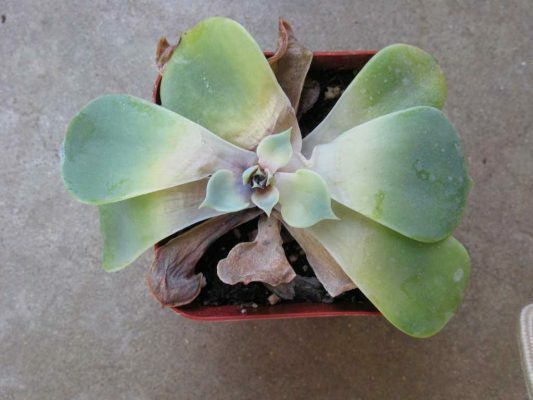 Fusarium Wilt prevents succulent from taking up water. This causes heavy stress, wilting, yellowing and ultimately death. This fungus enters the plant through the roots and reproduces in the vascular tissues. This way tissues get blocked and succulent can’t absorb enough water. If you cut the leaf of the infected plant, you will see brown streaks. In order to prevent Fusarium Wilt, you should make sure your tools are properly sanitized when working with potted plants. If you have a problem with a landscape succulent, enough water and feeding should help a plant survive until it grows new and healthy tissue. You should water it sparingly to discourage future fungal growth. Anthracnose is caused by fungi in the genus Colletotrichum. 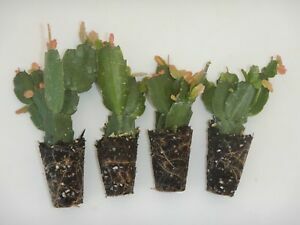 This infection affects a wide range of cacti and succulents. Sign of Anthracnose is moist tan colored rot with red, orange or pink pustules on the surface. Spots expend pretty quickly on leaves and crowns. When your succulent is infected with this fungi, you can only remove and destruct affected leaves. This infection spreads through contaminated pots and soil, so you should avoid reusing the soil and make sure that your tools are perfectly clean. You should also use a copper fungicide to destroy any fungal bodies left. Many cases of root and crown rots are caused by the fungal pathogens of genus Phytophthora. It’s very difficult to differentiate these diseases from the other fungal diseases in the early stages since their symptoms are not so specific. Affected plants become stressed, wilt, change colors and eventually die from a slow rot that develops upward from the soil level. 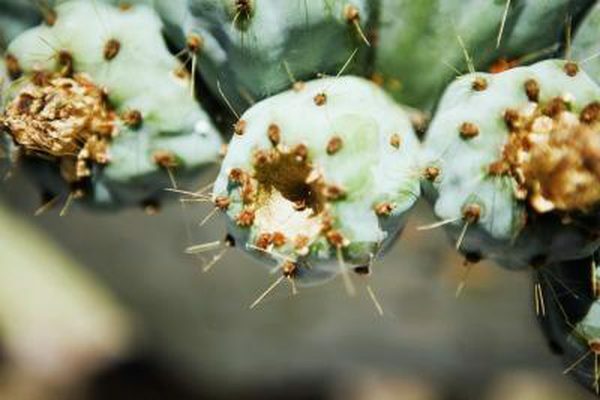 Unfortunately, root and crown rots don’t respond well to treatment, but you can prevent them by planting succulents in well-draining soils and being careful not to overwater your plants. 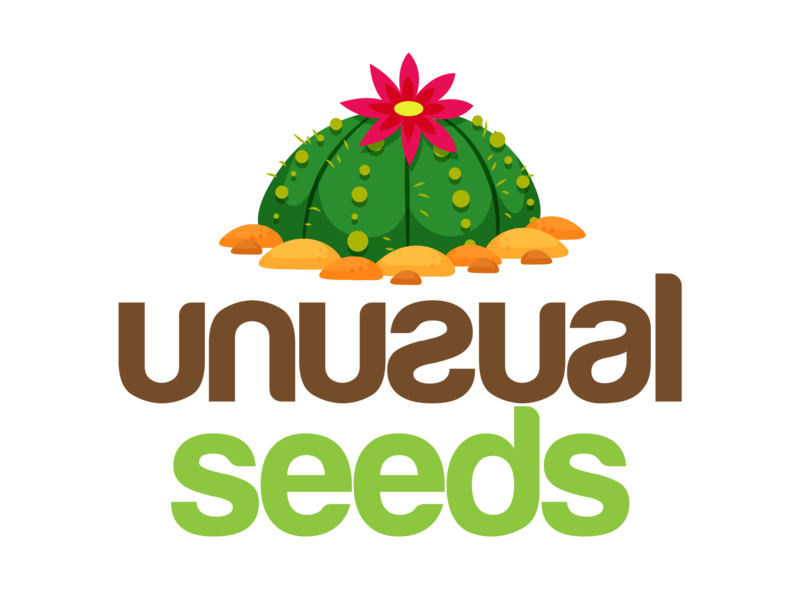 This entry was posted in Cacti, Care tips, Diseases, Succulents. Bookmark the permalink.